Success! The details have been saved. 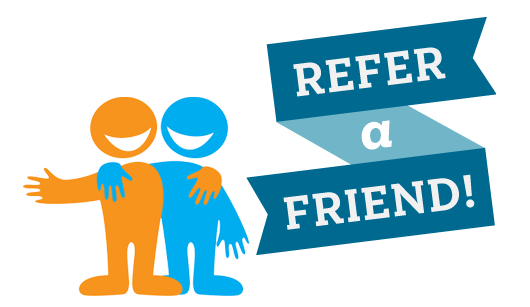 Refer and Win Cash by referring your friends for loan*. * Your will be eligible for your Referral Bonus that will be credited to your bank account via Google Tez(UPI) once your friend's loan is Disbursed. FundsTiger Terms & Conditions apply.